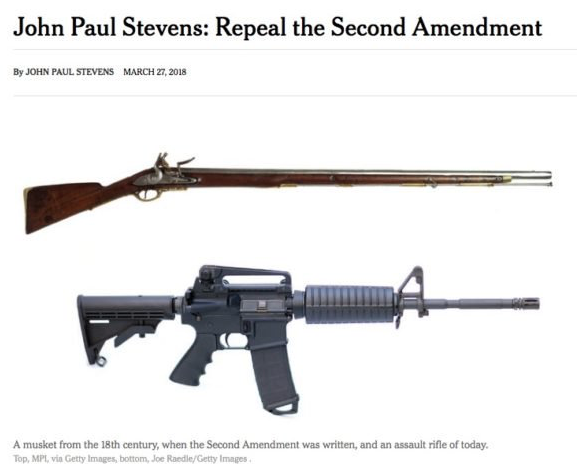 The New York Times ran an opinion piece from former U.S. Supreme Court Justice John Paul Stevens, who pushed for stronger gun regulations and said there should be a repeal of the Second Amendment. 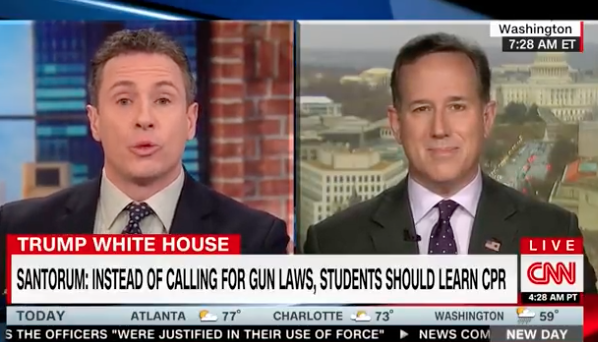 But the accompanying image to the column was an image of a musket and the AR-15 rifle. The Times called the musket a “18th-century rifle” and had to issue a correction. It is not difficult to call a musket a musket and further exposes the uninformed nature of the Times when it comes to guns, gun control and gun rights.